'Tis time to brew an IPA again as the Mad Pig is almost gone. I was thinking of re brewing the wildly popular Sick Puppy IPA again but I've had this pound of Willamette hops on hand for about a year and I've been searching for a brew to use them in. 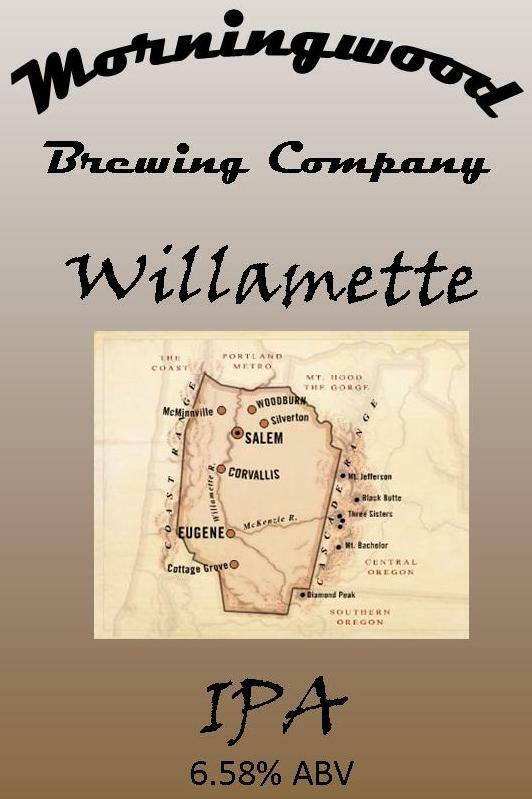 After searching the interwebs one night I learned that Jamil Z had tried to clone Lagunitas IPA many moons ago and came up with a recipe that used all Willamette hops. I'm not shooting for a Lagunitas clone (and most homebrewers know that this recipe doesn't come close) but I did use the Lagunitas malt schedule on this beer and replaced most of the hop additions with Willamette hops. What I'm shooting for is a somewhat spicy IPA with a nose that will knock your socks off! Of course, with all experiments, this may fail miserably, but I'm hoping for the best. I just picked up my supplies today from Barley and Wine and I'll be brewing this Saturday at about 5 am hoping to be done by 10 am.